This is a story of a psychiatrist who erases the memory of what a person is most afraid of. Several of her patients are committing suicide for no reason. What is happening? Is someone trying to destroy the doctor? Could it be one of her patients doing this? The book was a page turner. I thoroughly enjoyed it! From the publisher: What if you had to relive your most terrifying memory…over and over? 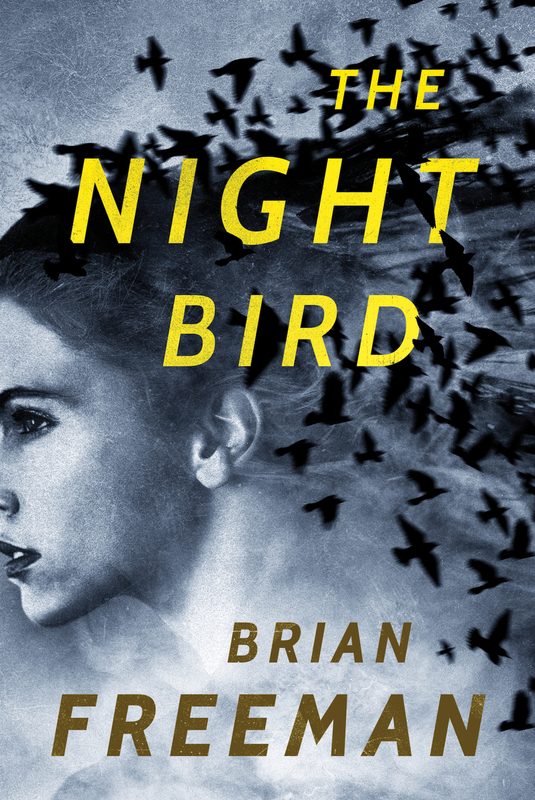 A detective and a psychiatrist investigate in Thriller Award–winning author Brian Freeman’s gripping psychological novel. 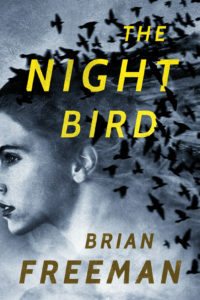 As the body count rises and the Night Bird circles ever closer, a dedicated cop and a brilliant doctor race to solve the puzzle before a cunning killer claims another victim.